SkyBlock 2.0 is on it's way! It's almost here! 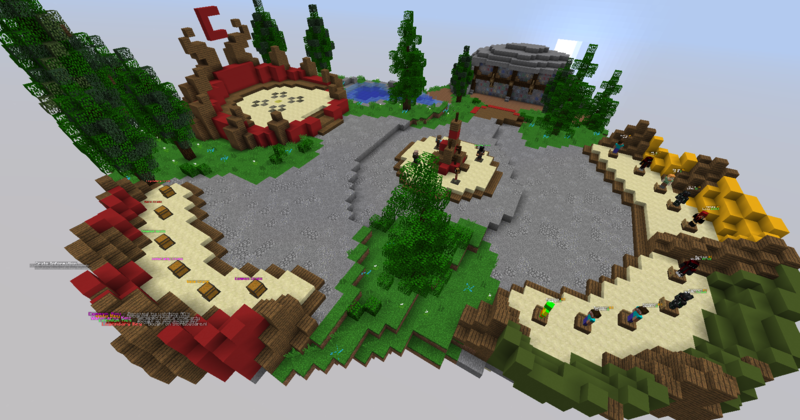 SkyBlock 2.0 is coming with brand new features, the reset you have been all waiting for! Fix | Alot of bug fixes. Improve | We have made some improvements to the Board. Improve | PVP Mine has now more ores! Improve | Detailed skyblock help at spawn. 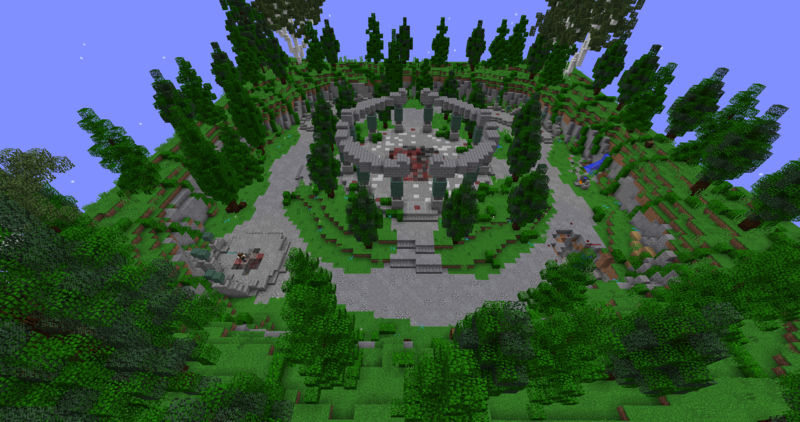 New | New PVP arena with mine at the spawn. New | Top skyblock islands located at spawn. New | Top balance located at spawn. New | Farming based economy (1.25x). New | Marry ingame players. Valentine's day is here! Use the code Valentine2018 at our store to get a 35% off any purchase. The code will be available till 16 February. There are big changes coming. You will all know more soon! The map of survival is corrupted. To fix that we need to load a backup from yesterday. Sadly, with that action, 8 hours of progress will be lost. Accept our sincere apologies for this, but it's the only option for a fix. Backup is live, Server is back up and running. Our survival server has been down for 2 days for data migration, the survival server has been moved to a different server. The survival server is back online, you didnt lose any process or items. Sorry for posting this so late..
At 1st of February we celebrate cwoare's 4th anniversary. We would like to thank each and one of you for being with us through all these years, supporting the server and being part of this great community. We have released a new Global rank which allows you to have amazing kits and perks at all servers (gamemodes). Emotes! Best way to express your feelings to your friends. New wing trails that come only with the rank platinum! NOTE: This is just a color we used for example. You can always change the colors! And new wing trails are always coming, with rank platinum, you will always have the newest! Cwoare wishes you a happy new year! 2017 is gone, giving it's place to a brand new year. Brand new year, brand new chances. It has been a nice year, thanks to all of you. Thanks for being part of this amazing community, making it even better. We thank each and one of you for being that great persons. We wish you a happy new year! May you all find happiness and much love in 2018. Cwoare's 4th anniversary is soon, and we decided to do a giveaway for that! Join our facebook page to participate and find out more about it. We wish you a merry Christmas and a happy new year! May these days bring happiness to all of you. Share gifts, hug your loved ones, treat yourselves with snacks, enjoy this amazing time of the year! Cwoare staff team gives you our wishes.